It used to be that the Flying Probe test system was used only to replace the classic ICT test systems, primarily for prototype series (NPI). Since several design revisions were usually required, cost-intensive fixture adjustments had to made for any change to the prototype. 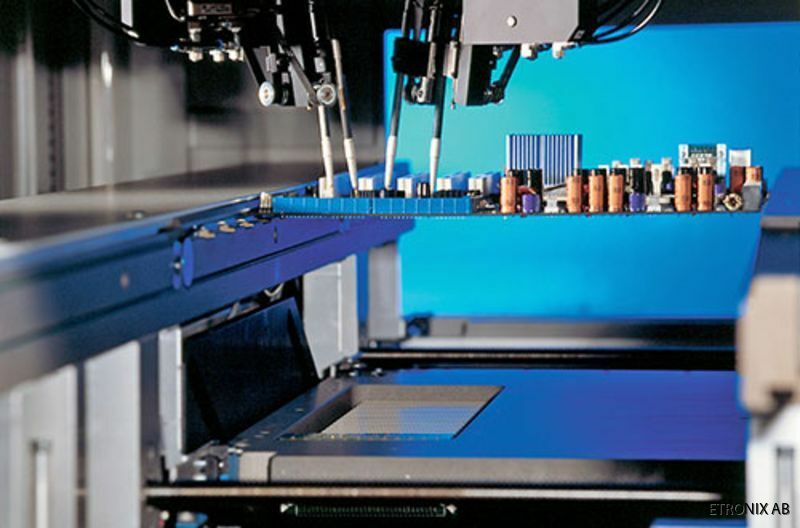 Despite the fixture costs savings, the Flying Probe test system could not replace the ICT test system in other areas of production, as the test time was considerably shorter with the bed of nails tester. A bed of nails tester can contact all test points at the same time, while a flying probe tester can only contact the test points one after the other. The restricted use of the Flying Prober was therefore mainly due to the long test time, which made fixtures for larger numbers of boards impossible or uneconomical. A further limitation with the classic Flying Prober was the test depth. 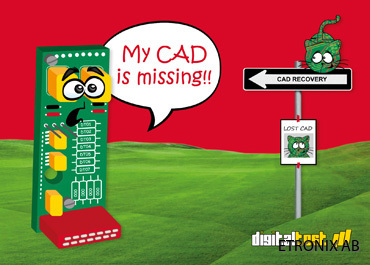 Most systems on the market used to cover only pure analog in-circuit tests and not extensive functional tests. Nowadays, a Flying Prober, coupled with simple, cost-effective fixtures, can be an economic alternative to the classic ICT-FKT. With appropriate fixture concepts, not only the throughput can be increased, but also the test depth so that today's flying probers can also be used economically in series production. The market is now committing to a one-stop test strategy. A Flying Prober, which not only covers the pure ICT, but also functional tests, Boundary Scan and Flash programming, can achieve a higher fault coverage in an insignificantly longer test time. This allows many different test stations to be integrated into a single test station. The space requirement for several test islands and the associated costs for the additional equipment, personnel costs and training costs can be greatly reduced with the one-stop test strategy. The advantages of the instant usability for prototype tests, usability in prototype series and the easy program adaptation to layout changes can be realized with no other electrical procedure. This flexibility coupled with the reduced test time using simple fixtures make the Flying Probe test system particularly attractive. A Flying Probe test system now pays for itself sooner than ever before. Also new are high-efficiency methods for metrological determination of unknown component values of unknown component types. The Condor Flying prober from Digitaltest can be configured both as an inline or a batch machine and combines ICT, FT, Boundary Scan, Device programming and more.